This Year’s Localtopia is here! 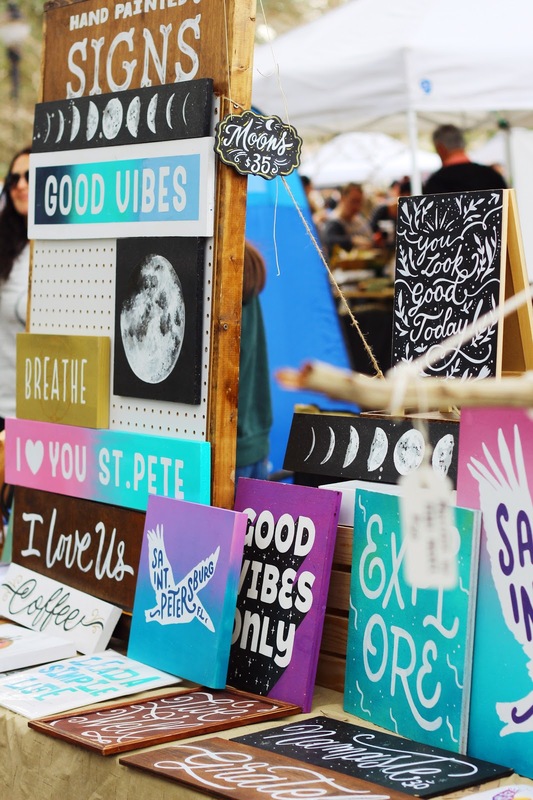 Tons of vendors from the Tampa Bay area are flooding Williams Park in Downtown Saint Petersburg on Saturday with food stalls and trucks, craft beer and drinks, live music, art, home goods, handmade items, and even tiny home installations! Oh and did I mention there is a skateboard ramp?! There is tons of things to do for people of all ages, kids can join in on the the Hula-hooping on the main stage, create giant bubbles, and even paint a bus on the north side of the park. 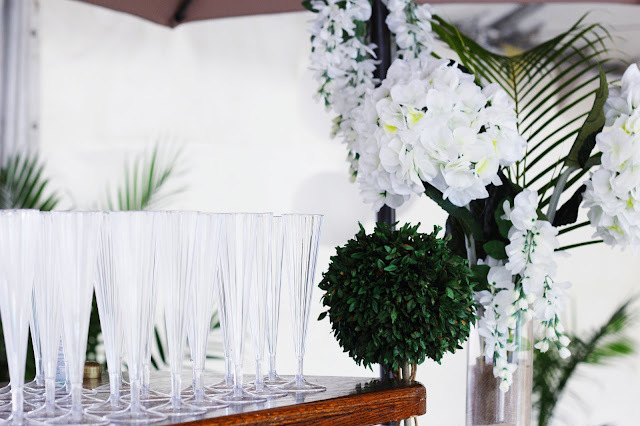 While for the adults, Green Bunch Brewing is sponsoring the event with different selections of their locally brewed beers and there is also a Bubbly room with what seems to be all the Champagne in Saint Petersburg. Don’t miss out on the fun! The even goes on until 5PM, but even after that Keep St. Petersburg Local! You can follow them on their social media pages to keep up with other upcoming events! Check out some of the awesome local vendors of their social media pages below!